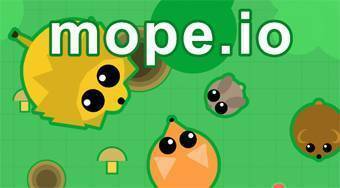 Do you like Mope.io? Share it with your friends. Mope.io - move with a mouse over the game field, collect red wheels, change into the other animals and eat the other players.